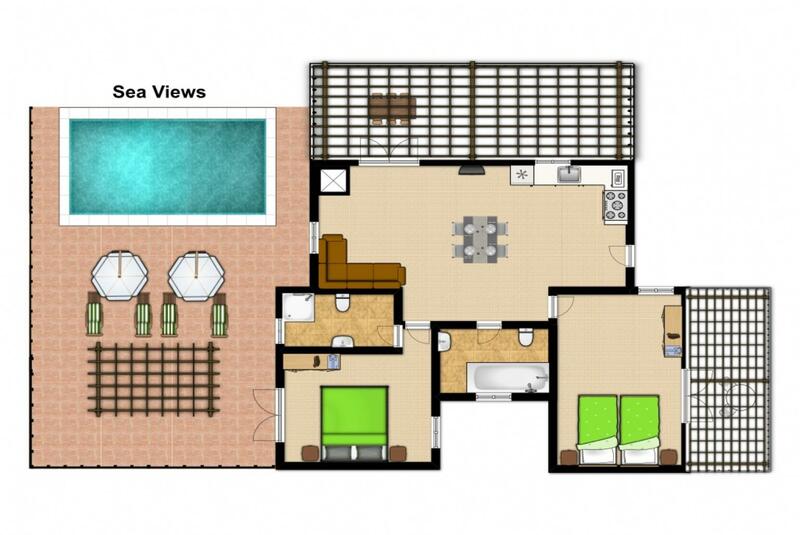 Bungalow design, sleeping 2-5 people. 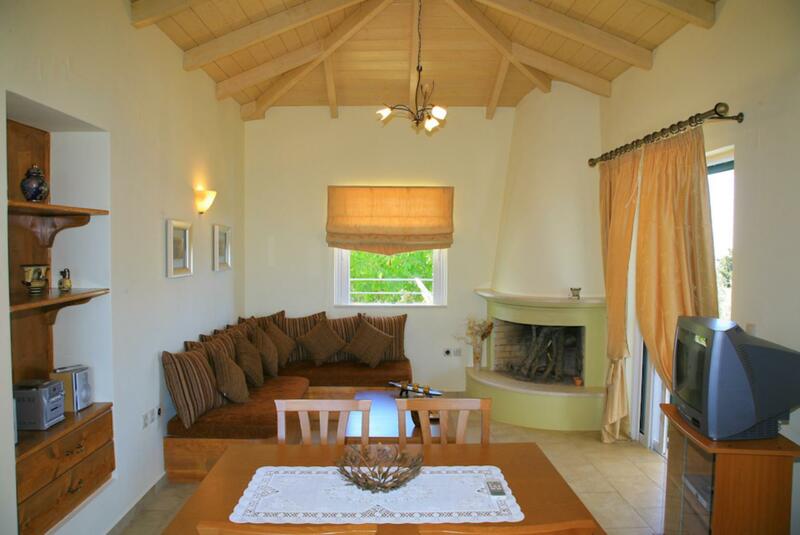 Villa Belvedere Verde has an open plan kitchen/dining/living area. 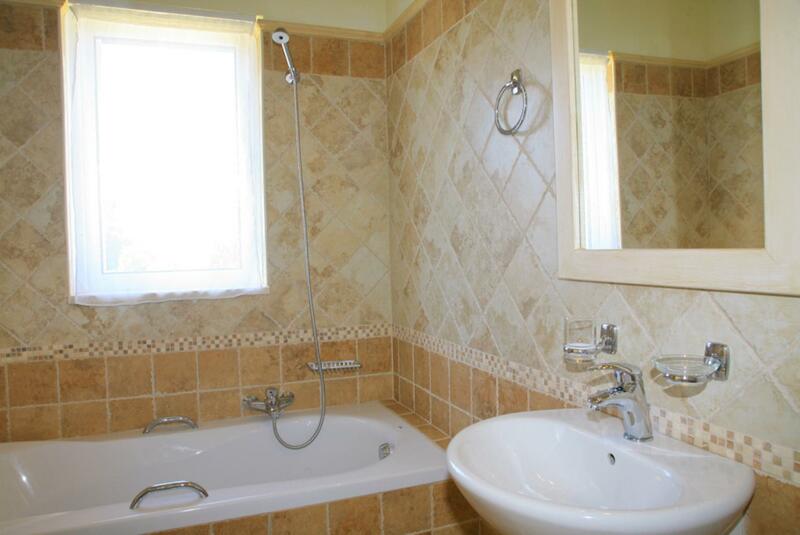 Two bedrooms, a double and a twin, both of which have their own en suite and sun terrace. 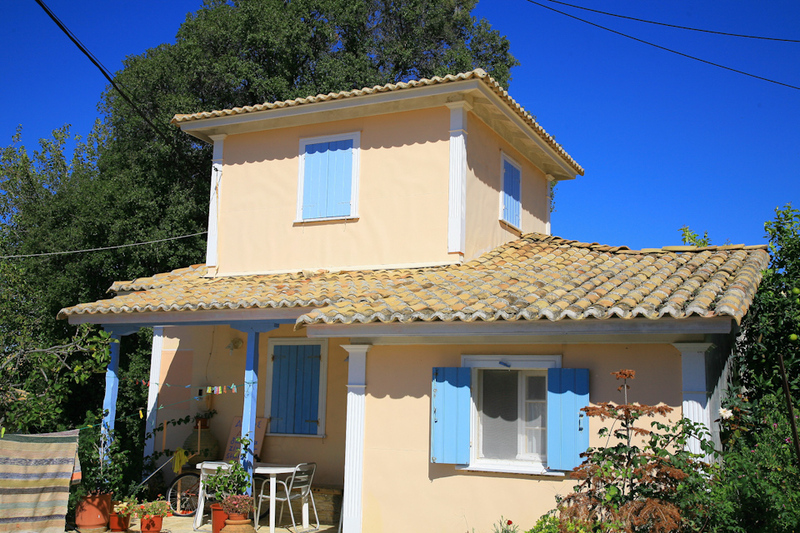 The house has the added benefit of air conditioning throughout, essential during the hot summer months. If an additional bed is required there is 1 folding bed. 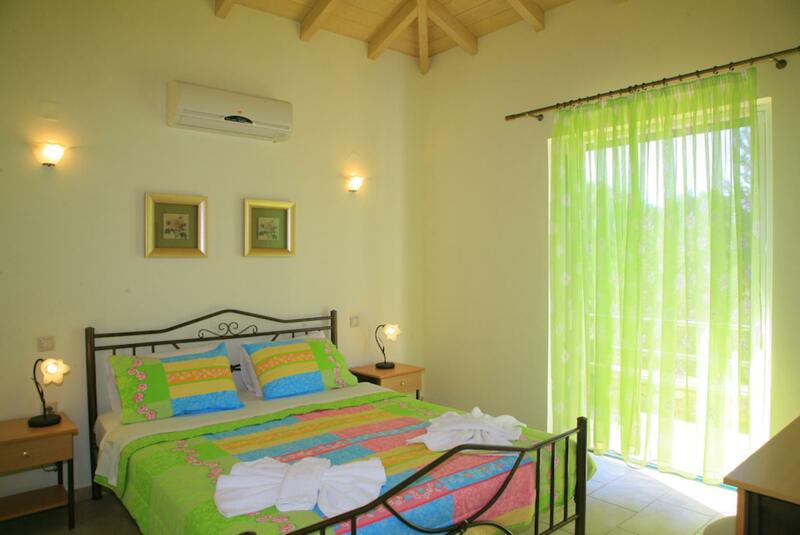 Villa Belvedere Verde can sleep up to 5 people. 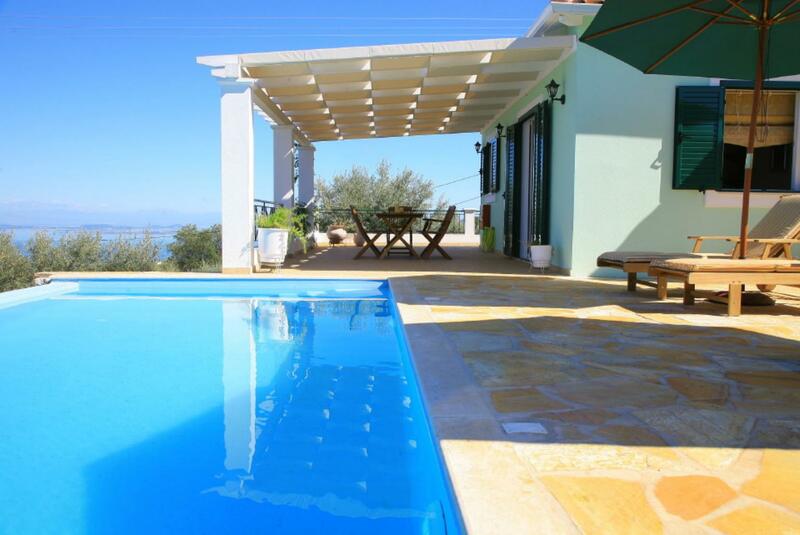 A lovely villa for a family holiday. Beautiful setting, gorgeous and wonderful views. 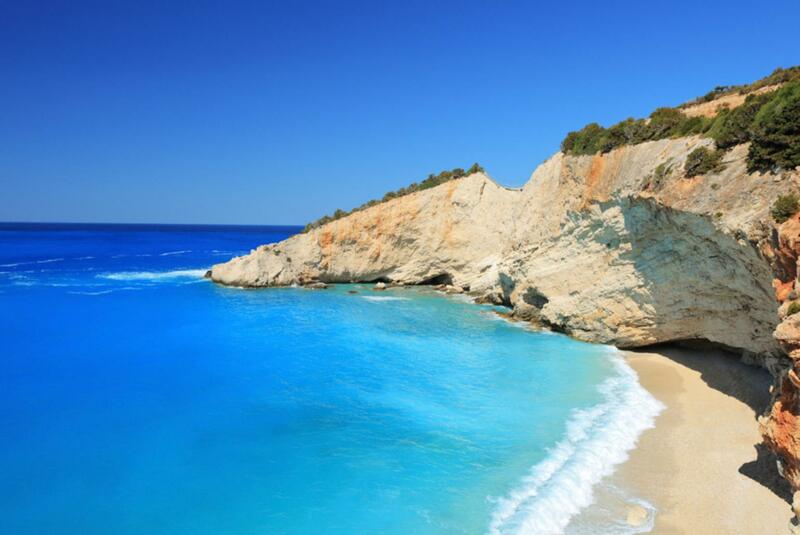 Lefkada is well worth the visit for wonderful beaches and plenty to see and do. We liked the holiday in the Villa Verde and the greek Island Lefkada very much. 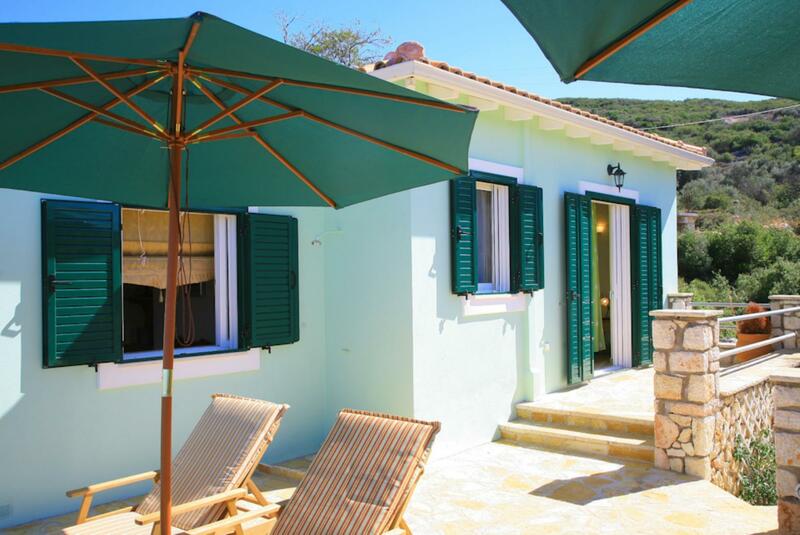 Next time we will book the Villa rosa, also very nice and with more privacy. 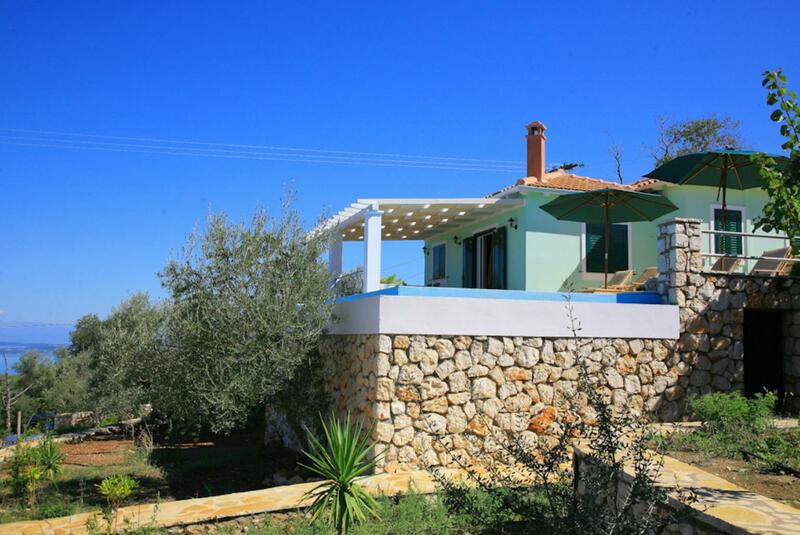 Overall, it was a fabulous villa - the pics on website do not do it justice! 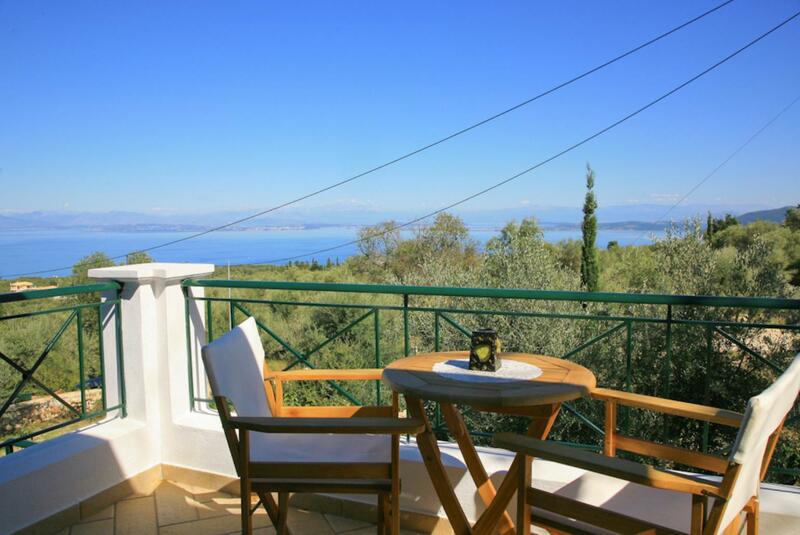 Fabulous views from the terrace and such a convenient villa with everything on one level. We loved it! 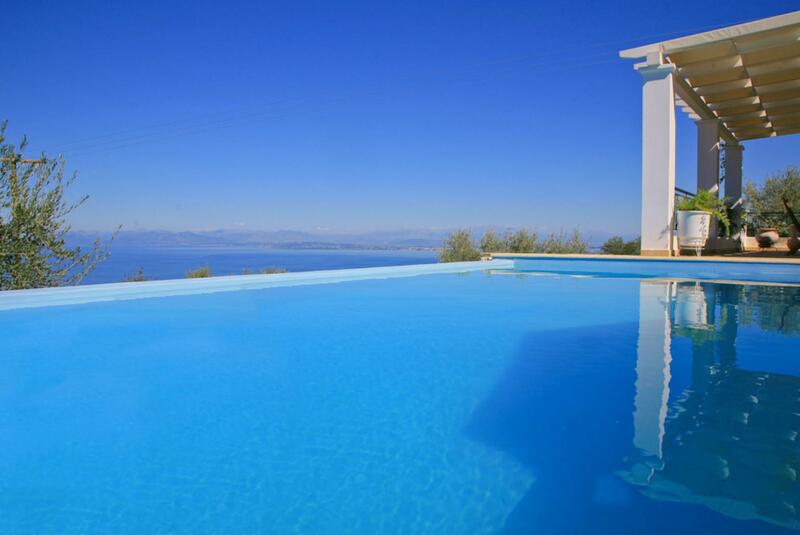 Overall an excellent holiday in a really beautiful villa with a very nice pool and an incredible view. We definitly enjoyed our stay at villa Bellevedere. 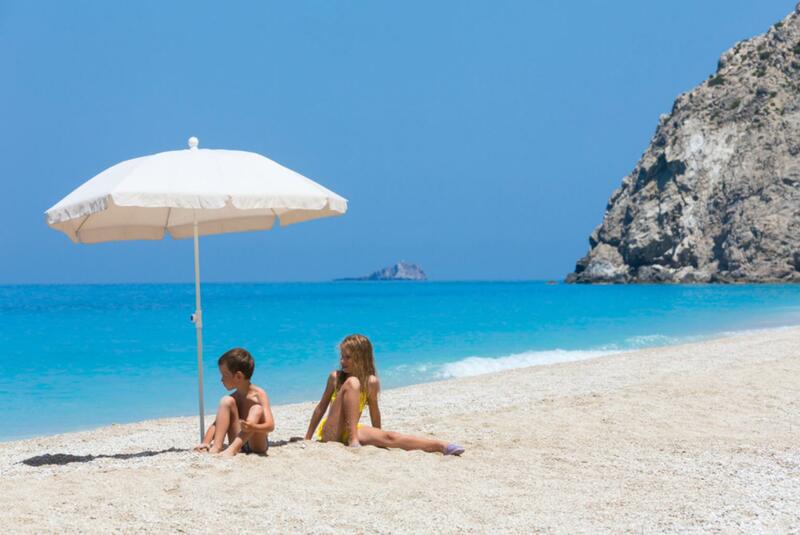 We had a lovely holiday in Lefkada (except for the weather which wasnt quite what wed hoped for). 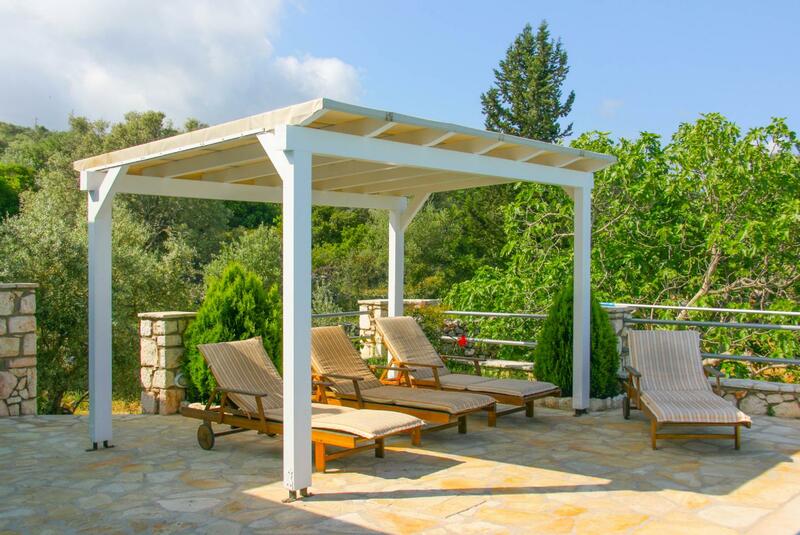 The villa was very nice - fantastic views, great facilities, nice to have shady spots to sit when it got too hot, and shelter to stay outside even when it was raining! The sun beds were very comfy. Lovely to have the welcoming bottle of wine and water too! :-) There was no power when we first arrived (due to earlier storms), but this was sorted out for us in the evening. We lost power a couple more times during our stay - again due to storms. Often the WiFi didnt work well enough to be useful, so we had to use our data roaming and make a hotspot from one of our phones. I guess this is just part of rural Greece :-) We cooked most days. Generally the facilities in the kitchen were fine, though having a sharp knife would have been good! Lefkada seems to be a very nice island - very easy access from the airport and the main roads were generally very good, and relatively quiet. Lots of beaches to choose from, we enjoyed the waterfalls at Nydri, a boat trip on the Odysseia, and a boat trip on the M/S Christina. Thanks Agni for another lovely holiday. Incredible views!!! 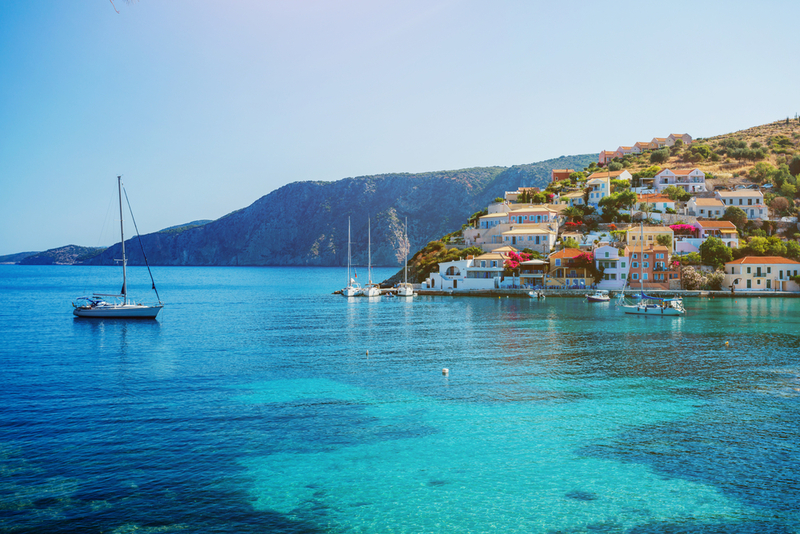 The villa is absolutely amazing and the color of the ocean is simply breathtaking. Our stay in Villa Belvedere Verde was nothing short of exceptional! The set up of the property and villa is perfect. 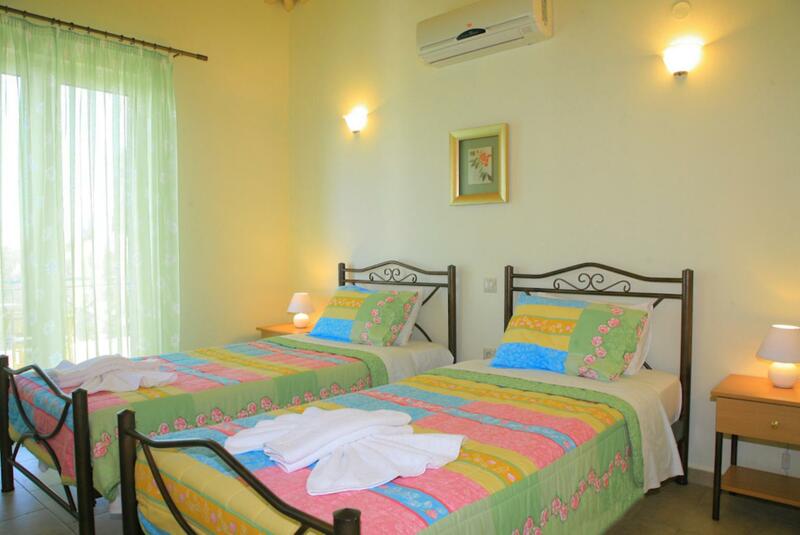 Located on each corner of the villa, and having its own en-suite bathroom, the bedrooms each have their own private feel. Not to mention they also have their own terrace. 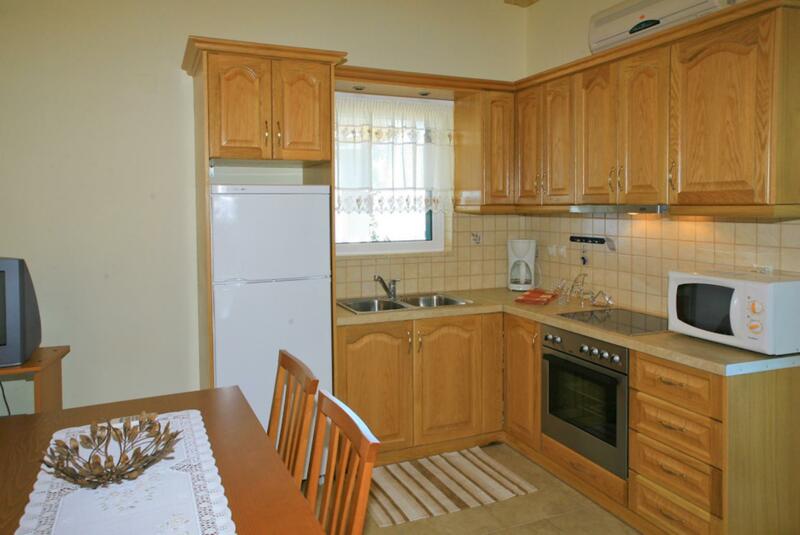 The kitchen is wonderful to cook in and nicely appointed. The living and dining area are spacious and can easily accommodate 5 guests. The outdoor space is beautiful and was very picturesque. This was the perfect fit for my family and we loved having the barbeque. Just a perfect and relaxing property. Would absolutely recommend staying here! Lovely little villa with a fabulous view. Would definitely consider going back there for another holiday. 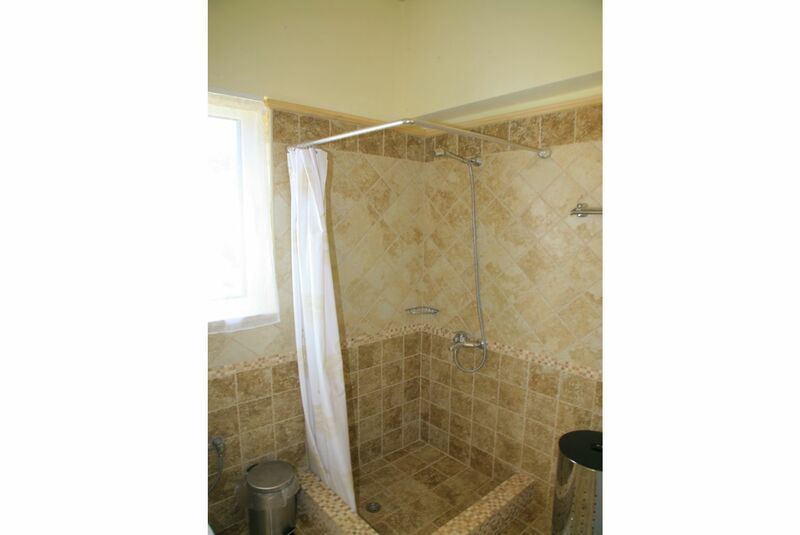 The description was an accurate description of the property. A very nice place is the house. Comfortable and comfortable and clean. It is also a nice swimming pool. We will come again. Thank you. 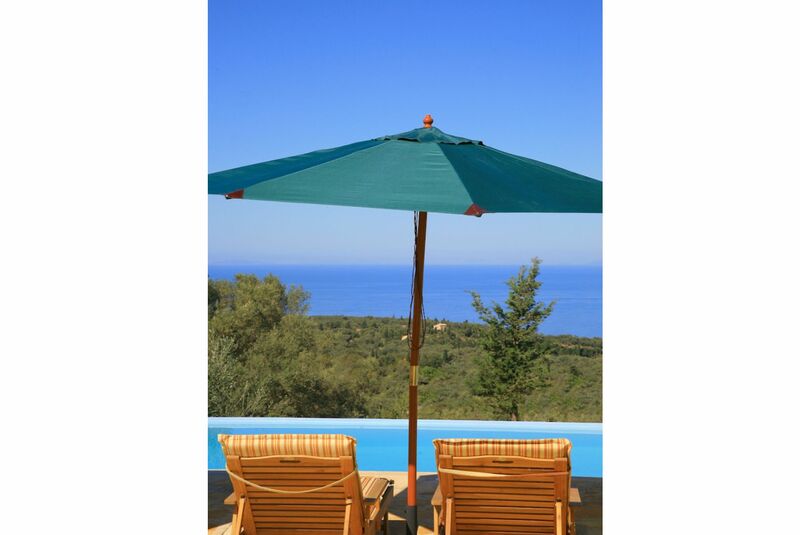 We spend a splendid time at your villa the view is gorgeous and the terrace a nice place to be. Thanks for the services. Fantastic holiday. Although out of season was still plenty to see and do. 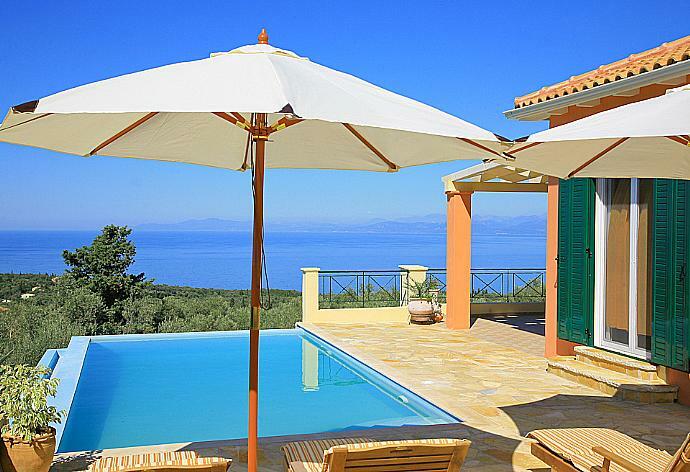 The Villa was well furnished and in a great location. Great pool and views. It had reference books inside which was great in finding the best places to visit in Leftkada and was well cleaned. Great holiday would go again. 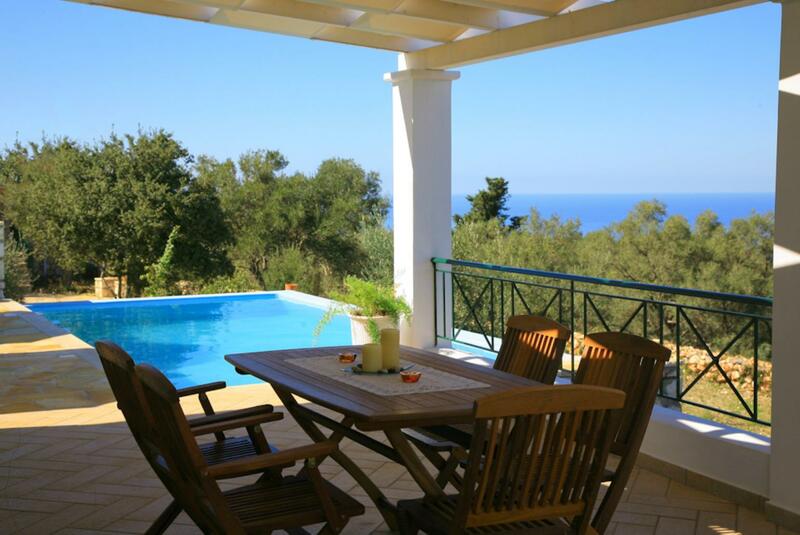 Very nice villa well - furnished excellent location and superb views. Really liked the villa. 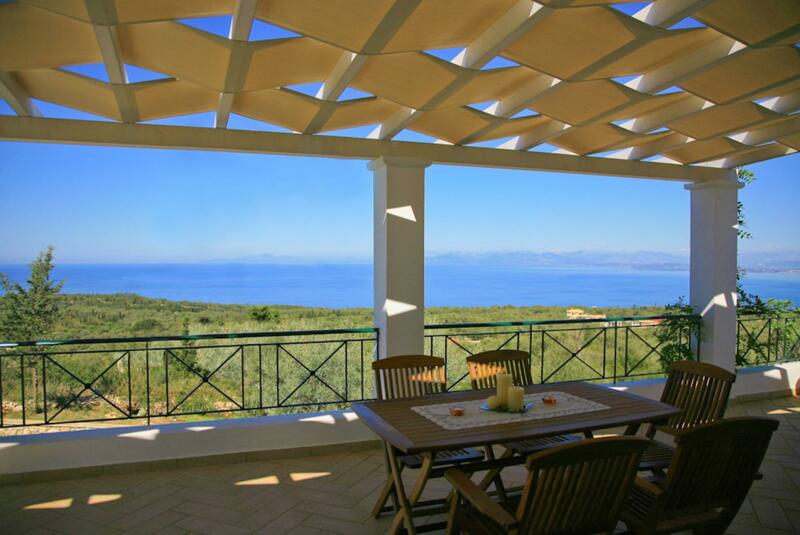 Beautifully furnished inside and excellent outdoor areas - and that fabulous view! 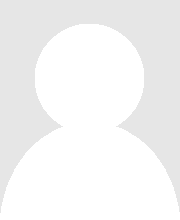 Also thought Tsoukalades was really well located. 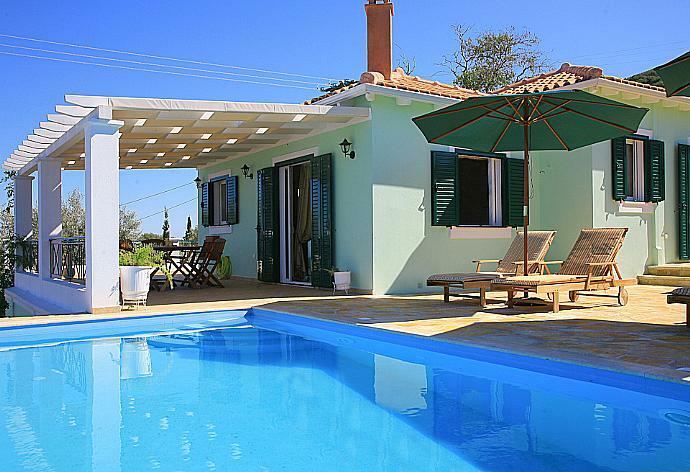 Not too far from Lefkada or the lovely west coast beaches. It was a wonderful time in your house. Everything was perfect the delightful view the sundowns the very comfortable equipment of the house and the friendly team. We come certainly once more. 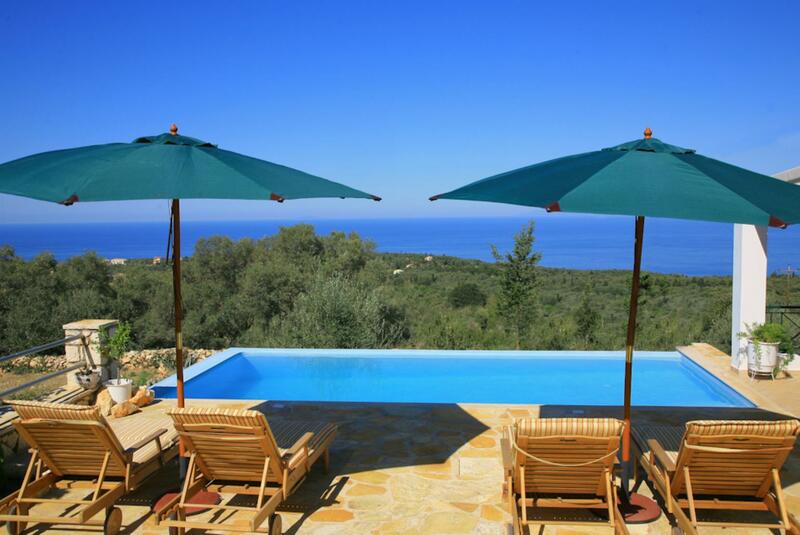 Tsoukalades is a photo opportunity village looking down and out over the west coast of Lefkada. 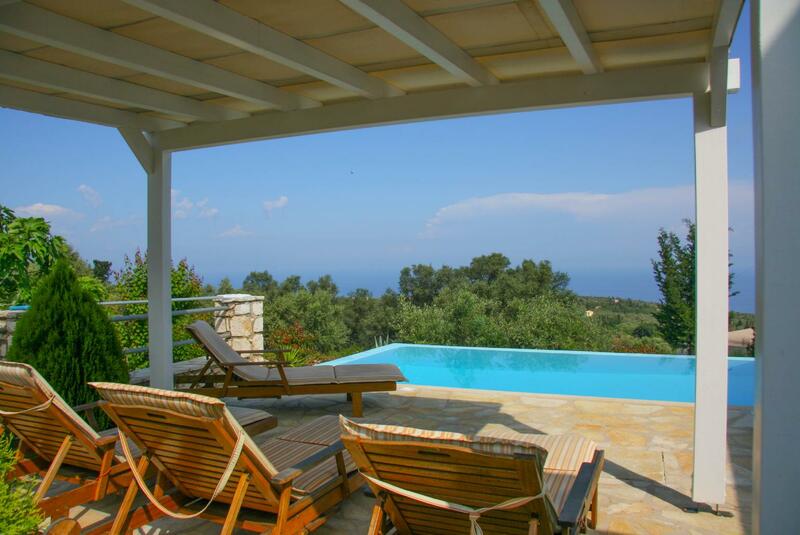 It is surrounded by olive groves and has a commanding view of the Ionian sea from many perspectives. 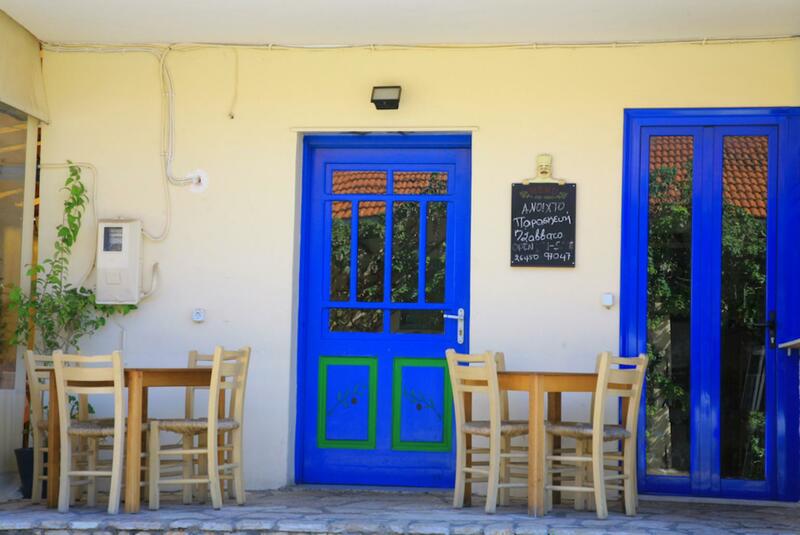 The village houses are traditional in style, being separated by narrow streets that offer you a taste of history and the real Lefkada. The village is particularly well known for its stunning sunsets.